Artificial intelligence has changed the smartphone industry for the better. With the surge of AI, smartphone processes can be customized according to a user’s preferences. Global smartphone brand Vivo has made great use of this technology, making it a true leader in the push for AI-powered smartphones. The Vivo V9 made selfies more beautiful with AI’s help. Top love pairing Daniel Padilla and Kathryn Bernardo can attest to that. In March, the smartphone brand released the Vivo V9 . The smartphone delivers perfect shots with its 24-megapixel AI Selfie Camera. It is further enhanced with the AI Face Beauty that banks on a database of almost one million facial images from all over the world to accurately detect gender, age, skin tone, texture, and lighting environment for clearer selfies. The AI Face Beauty works like every user’s personal makeup artist. The Vivo V9 is a powerful AI-equipped smartphone, which is now available for Php14,999. Complementing Vivo V9’s AI Face Beauty is the AI Selfie Lighting. The V9’s algorithm allows users to choose from a range of light effects such as Natural Light, Studio Light, Stereo Light, and Monochrome Background to create well-lit pictures. To add fun to selfies, the Vivo V9 is also equipped with adorable AR stickers. Vivo V9 users have access to a wide array of trendy stickers without the need for a third-party app. 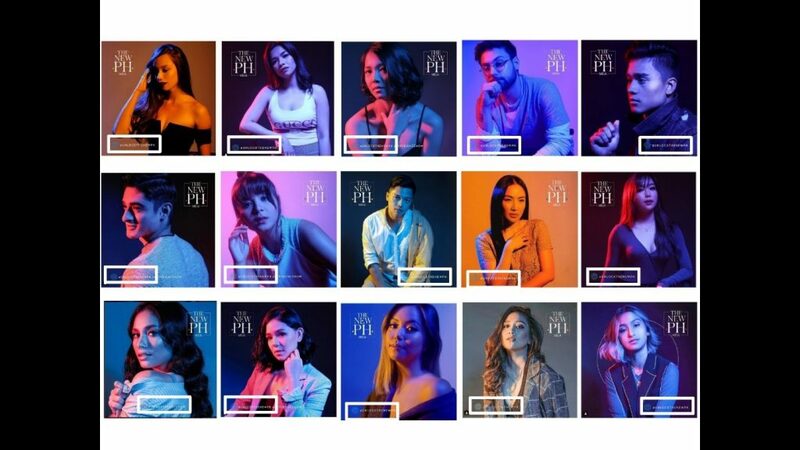 The pioneering Vivo X21 was the official smartphone partner of Mega Magazine for The New PH campaign on June 12. 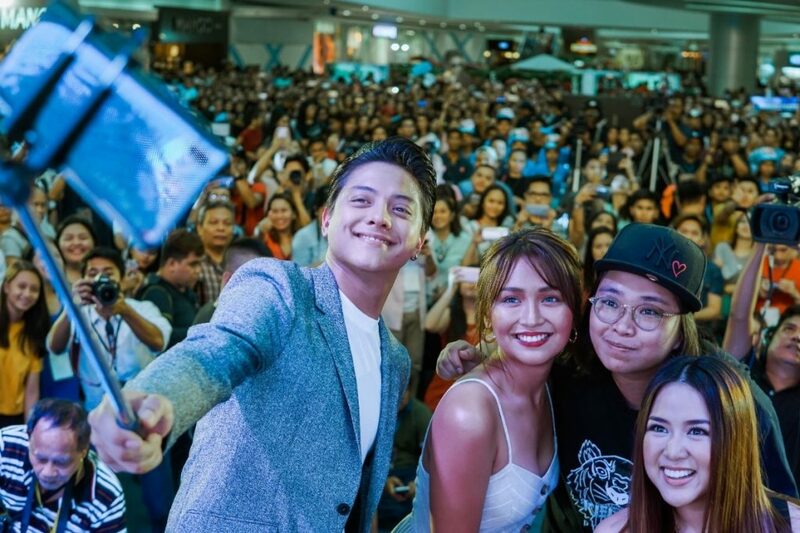 Vivo then surprised its Filipino patrons with the release of the pioneering Vivo X21 with In-Display Fingerprint Scanner in June. One of its notable AI features is the AI Scene Recognition. It goes beyond the night, sports, vibration or backlit scenarios. It can also detect and identify 18 tags and 140 scenarios such as portraits, food, and plants. It is activated using Vivo’s AI algorithm based on a large database of almost one million photos. Through this database, the Vivo X21 can detect different scenarios and adjust settings such as saturation, sharpness, and brightness. 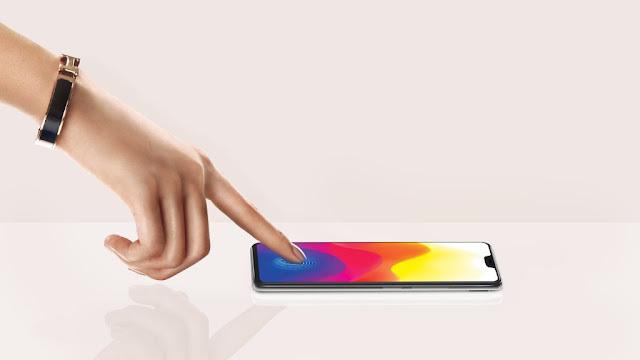 The Vivo X21 with the pioneering In-Display Fingerprint Scanning Technology proves that the smartphone brand is pushing the limits of innovation. The smart system of the Vivo X21 is even enhanced to learn user habits and develop a greater understanding over time, turning the smartphone into an intelligent personal assistant. Indeed, the future is NEX with its pioneering specs and AI features. And just before the Russia 2018 started, the global smartphone brand announced its latest venture, the Vivo NEX. 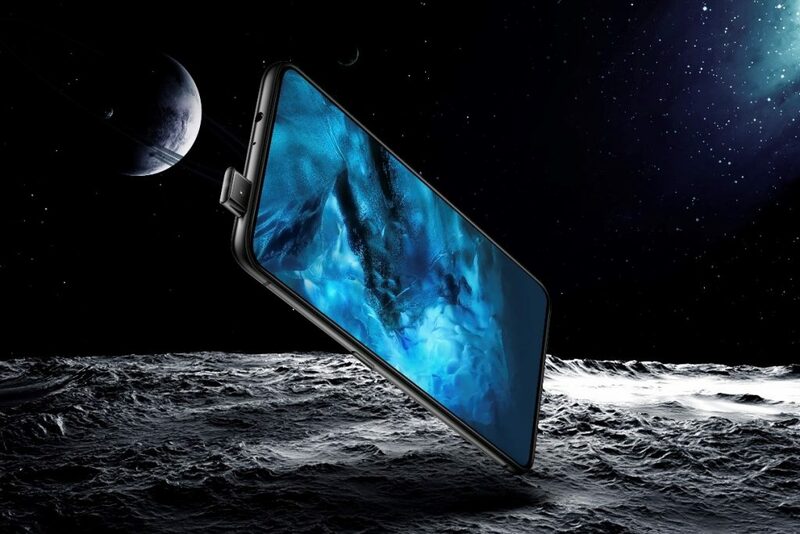 The Vivo NEX is equipped with the world’s first 8MP Elevating Front Camera, the bezel-less Ultra FullView™ Display with a 91.24% screen-to-body ratio, and the In-Display Fingerprint Scanning Technology. Aside from these impressive hardware specs, the Vivo NEX also dedicated a specific button that launches the Google Assistant to access a wide array of AI services such as map navigation and online shopping. It also equipped with the Google lens with deep learning algorithms to identify objects and landmarks as well as increase Optical Character Recognition accuracy. These developments were a product of intensive research. 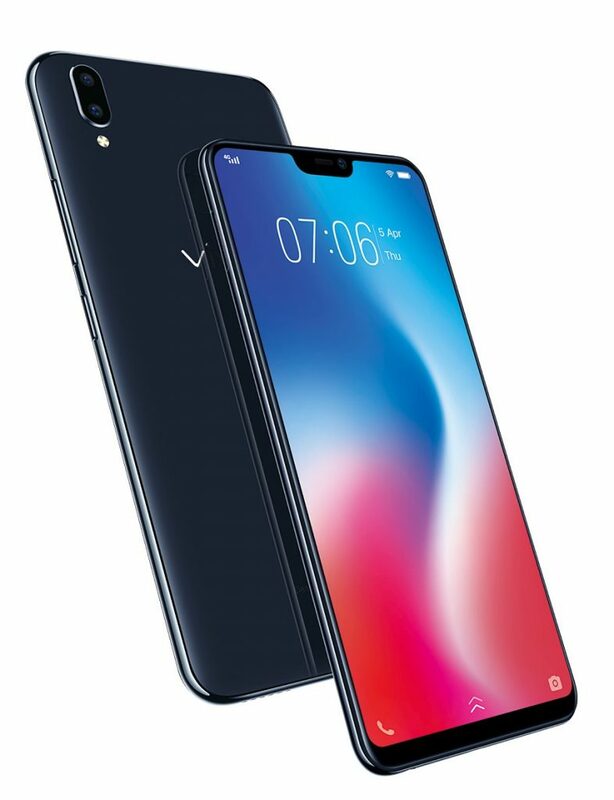 Vivo has research centers in San Diego, United States and Shenzhen, Dongguan, Nanjing, Hangzhou, and Beijing in China that ensure that the smartphone brand keep up with consumers’ needs. These only prove Vivo’s commitment to innovation with the consumers at the forefront. With Vivo’s well-thought-out inclusion of AI in its smartphones, the future has never looked more exciting. Where will Vivo take its AI development next?